Although as the competition amongst the smartphones has entered a new level in the years, yet there are a few mobiles with specifications and price tags that will leave you in awe. 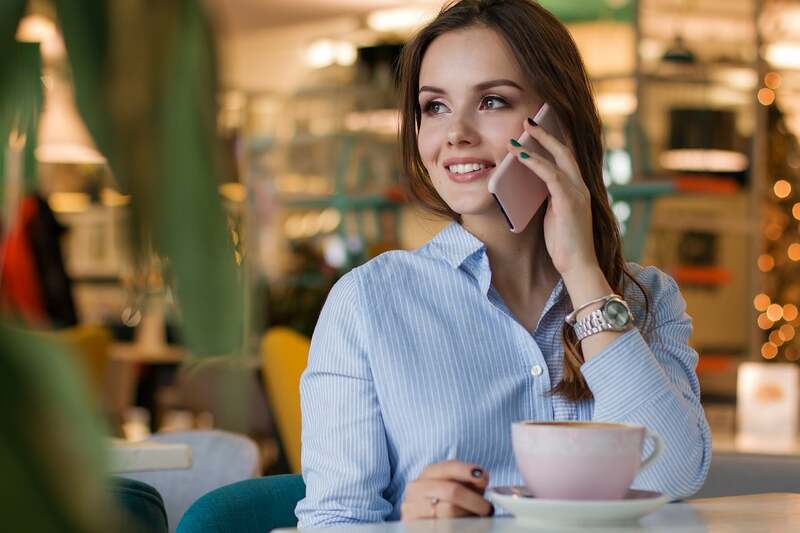 This article tries to gather a few of these mobiles along with their detailed specifications not only to compare them but to provide readers with a small yet brief list of mobile phones they could add to their wish lists. So here are the best of the picks from amongst the phones you could buy under 15,000 PKR. 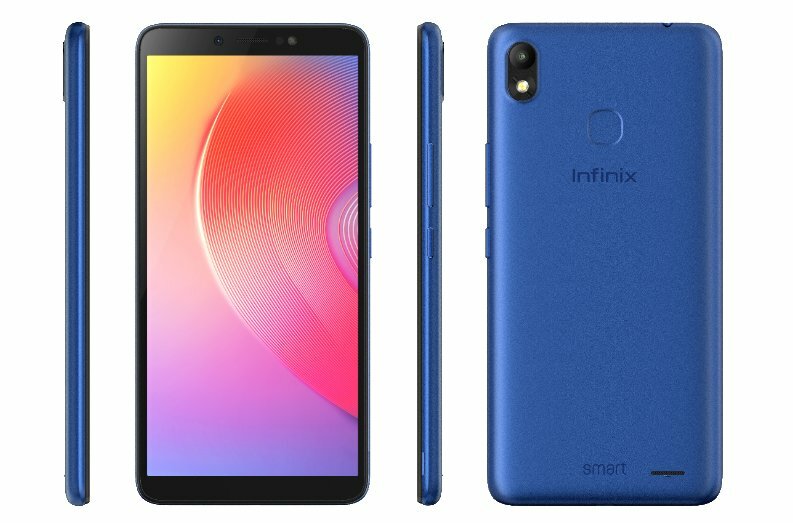 Infinix is not a new name to those who are tech savvy and look out for affordability without any compromise on the quality, performance and functionality of the phones. After discovering and setting its foot successfully in African and MENA region Infinix set its foot in Pakistan with a wide range of mobiles with jaw dropping features. This top of the list phone from the SMART series is an extremely affordable smartphone that has been designed with an understanding of the economic challenges present in emerging markets. Smart 2 HD successfully not only creates the best value for money solution but also puts together some of the most wanted specs and functions to value add the consumer experience. Smart 2 HD comes with a 6.0” infinity display that changes the field of view by providing significantly more space for more vivid pictures facilitated by an 8MP low-light selfie camera. This selfie camera has been integrated with AI features to refine image qualities. embedding a simple but strong 3500mAh battery power, Infinix stays true to its identity by guaranteeing its consumers what they need. Smart 2 HD also features Face unlock and fingerprint sensor locks to maintain and protect user privacy. Smart 2 HD is currently available in Champagne gold, Midnight black, Aqua Blue. Huawei launched Y5 2017 as a successor to its Y5II that was launched in 2016. Huawei has certainly been able to put up some of very fine mobiles on its sale shelves. It has been in the eyes of tech gurus for some time now who have been gauging how Huawei has responded to the call of the middle level market. 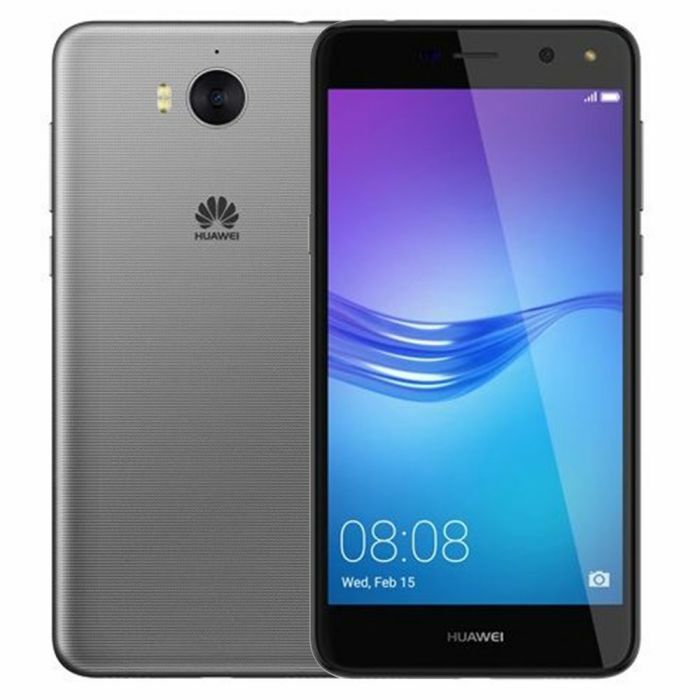 It does not come as a surprise that although Huawei has gathered a few brilliant features in Y5, yet it has not been able to touch the mark of excellence other brands have offered in this price tag. Y5 offers a 5.0 Inch screen with a 720X1280 Pixel resolution embedded with an IPS display to make it brighter and clearer. Y5 runs android 7.0 Nougat with an MT6737T chipset to make efficient the daily and routine tasks. It has an internal storage of 16 GB that is expandable upto 128 GB. Its 8MP back camera offers f/2.0 aperture that makes snapping pictures ultra responsive. 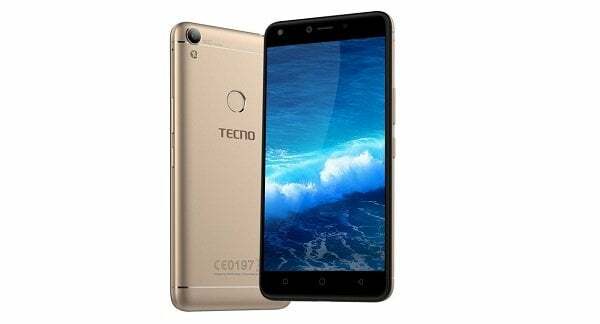 Tecno has always proved itself as a market leader for selfie lovers. This amazing phone under the price tag of 14,000 Rs. also takes the lead and offers clear and more vivid selfies even in low light and at night time. WX4Pro is a dual sim phone that offers runs android 7.0 Nougat. Although its 1.3 Ghz Quad Core processor might disappoint some users but hold on, as its performance is no less than any higher end phone and completely resonates and gels with the user demands. WX4Pro has a display of 5.0’ that has been equipped with an IPS capacitive touchscreen to offer smooth screen experience. WX4 Pro has an internal storage of 16GB that could be extended upto 32 GB through a MicroSD card support. The battery housed in WX4 Pro is 2800 mAh that provides enough power to keep the user going on for a long period of time. Its primary camera is an 8MP with an LED Flash light that brightens up the environment in low light areas to give a brighter picture. WX4 Pro is available in 4 colors; Pink Mauve, Elegant Blue, Champagne Gold, Anthracite Grey. 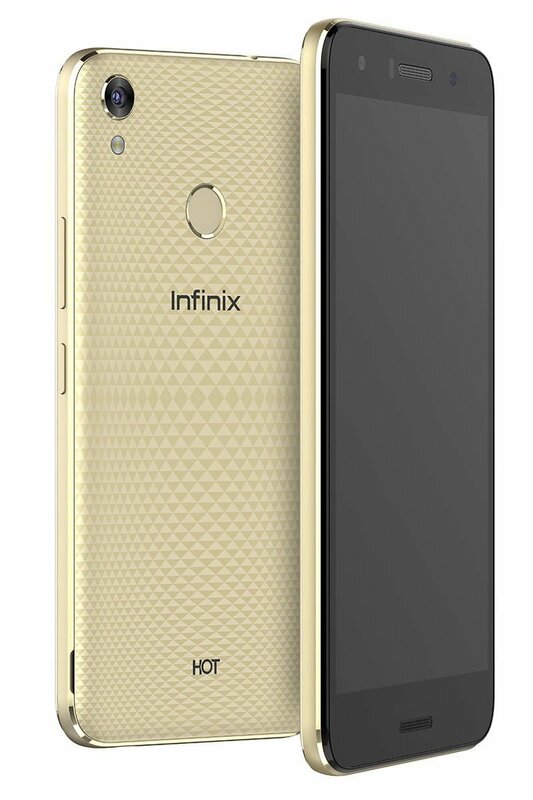 Infinix’s Hot series has earned it a good number of user who want more connectivity at an affordable price. This phone has been launched to facilitate those users who want to have more of attractive specifications in a middle ranged budget. Infinix has a 5.5’display that offers more space for clearer and bigger pictures and makes easy carrying out the tasks. Inifinix Hot 5 does not support 4G that makes it the biggest disadvantage as the rest of mobiles in the range are 4G supported and any user opting to buy a smartphone that they can carry through the technology transformation would be more preferable. But once again it is a middle range phone with a lot of amazing features. Its 1.3 Ghz Quad Core Cortex A35 is capable of performing well even while multitasking. It has an 8MP autofocus back camera that is capable of clicking clear pictures even in dim light environment. Hot 5 is available in a price tag of 14,800 Rs. It was not recently that Nokia came back to the market and set its foot by launching 3310, a phone so many feel nostalgic about. After the success of 3310, Nokia carefully assessed the market and launched several smart phones, 2.1 being one of them in the middle range budget but with extravagant features. Nokia 2.1 features 1.4 Ghz Quad core cortex A53 processor that provides all the power for the routine tasks. It has a 5.5’screen and an internal memory of 8GB which might be a disappointing thing for the users, but a plus point is that it supports upto 128 GB through external memory addition. The rear 8MP camera of 2.1 is equipped with an autofocus and LED flash that takes to the task fine tuning of the pictures. 2.1 is powered by a gigantic 4000 mAh non-removable battery that keeps the phone going for the necessary and favorite tasks for an extended period of time. 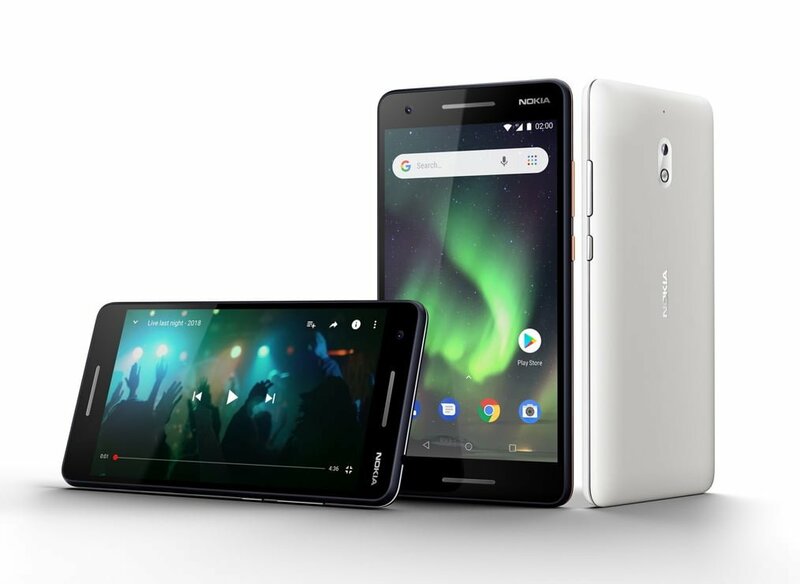 Nokia 2.1 is available at a price of 14,999 Rs.